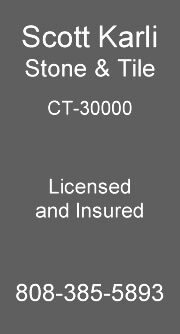 Thank you for your interest in Scott Karli Stone and Tile, a family owned and operated custom stone and tile contractor serving Maui for 15 years. We pride ourselves in our commitment to quality and precision craftsmanship and strive to exceed each client’s expectations. Collaborating closely with general contractors, designers, and home owners, we make your vision a reality. 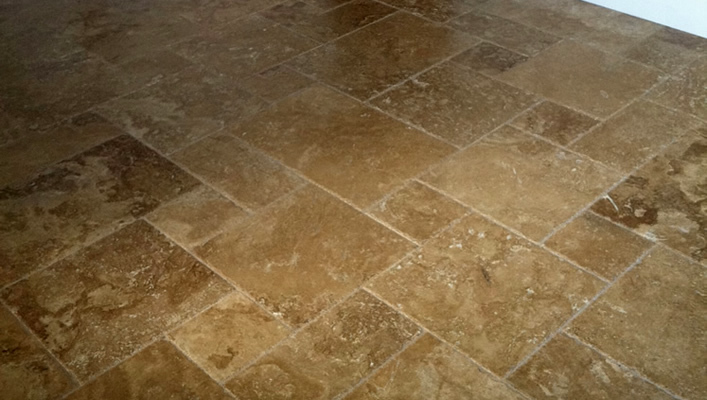 We specialize in upscale installation of nearly all types of stone and tile. Whether you are remodeling or building new; whether residential or commercial, we will provide unmatched customer service and superior installation. Our highly skilled team maintains a professional, friendly and clean work environment on every site. 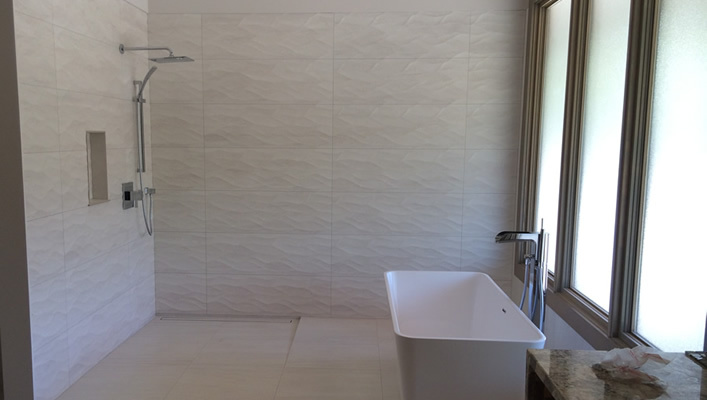 We are experienced in custom baths, showers, pools, flooring, walls, lanais, patios, walkways and backsplashes. We install porcelain, ceramic, marble, glass, travertine, limestone, granite, quartzite, coral, and other natural stone. 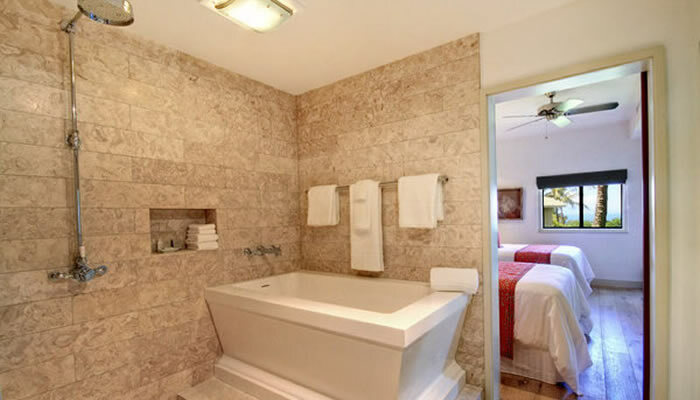 When your Maui condo needs a fresh new look, Scott Karli is your best choice. We are Maui's premier stone and tile contractor and have many satisfied clients in South Maui - see what they say about our service. Let us keep your stone and tile work looking as good as the day it was installed. 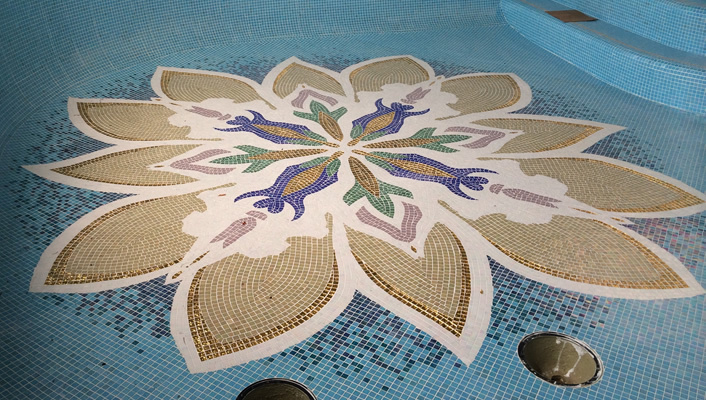 Call us at 808-385-5893 or fill in the contact form to see what we can do for your Maui tile or stone project!